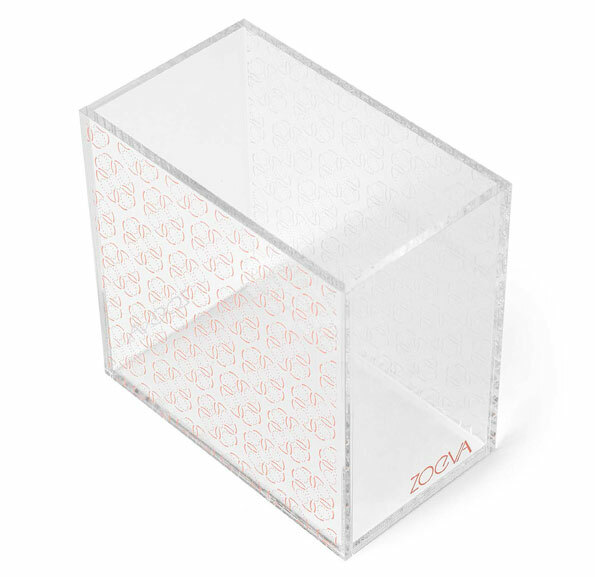 I’ve just heard about the brand new Zoeva collection and I had to share! 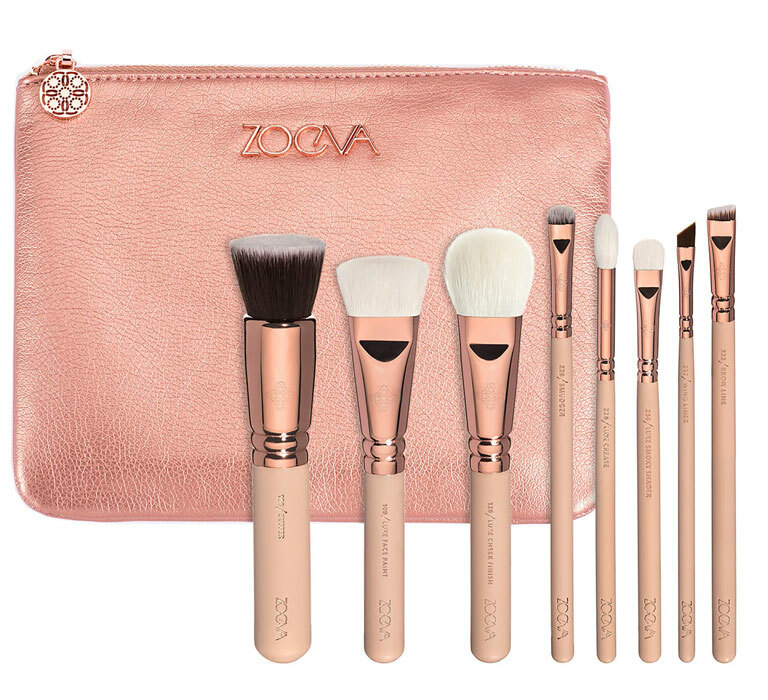 I’ve had my eye on Zoeva brushes for a long time now, and I’ve been on their site adding brushes to my bag, taking them out and changing them, adding different ones, and just generally being unable to make a decision about which ones to go for! And I’m kind of glad I didn’t take the plunge yet because they’re launching a brand new rose gold collection at the end of February! The Rose Golden Vol. 2 collection contains some really exciting and unusual products. 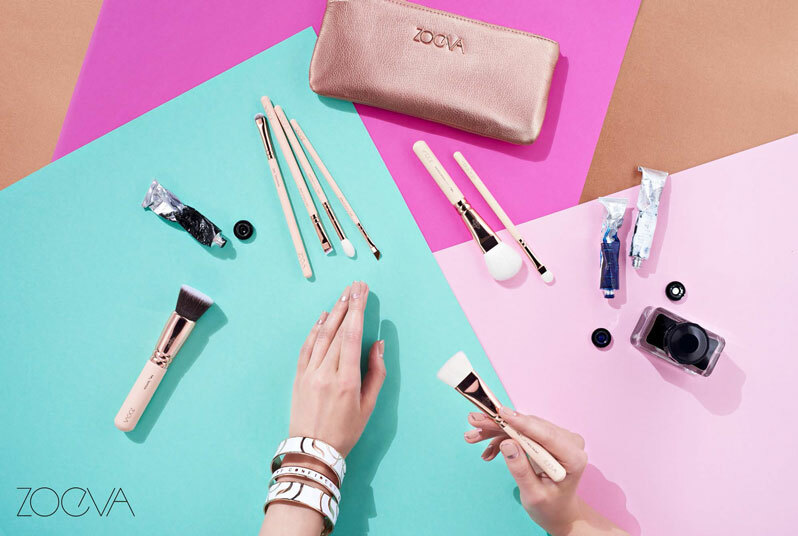 There are two new brush sets, a brand new eyeshadow palette, brush holder pots, and even a bracelet! 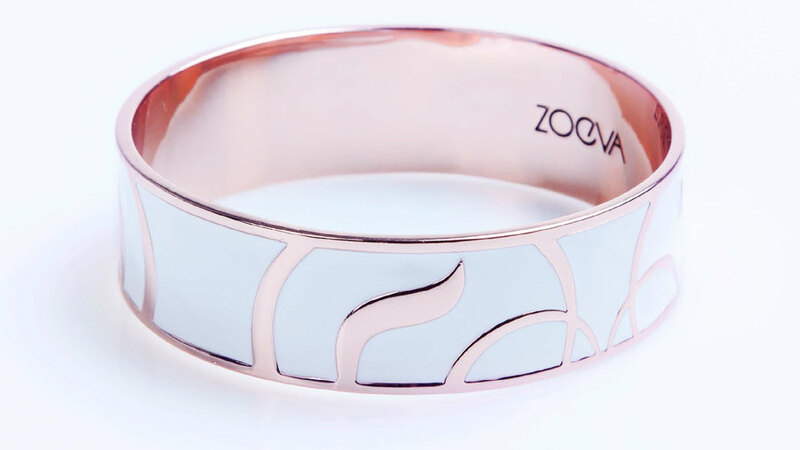 The ZOE BANGLE is the first ZOEVA jewellry item. I can’t tell you how excited I am for this collection! I’m definitely going to buy the brush sets, DEFINITELY. 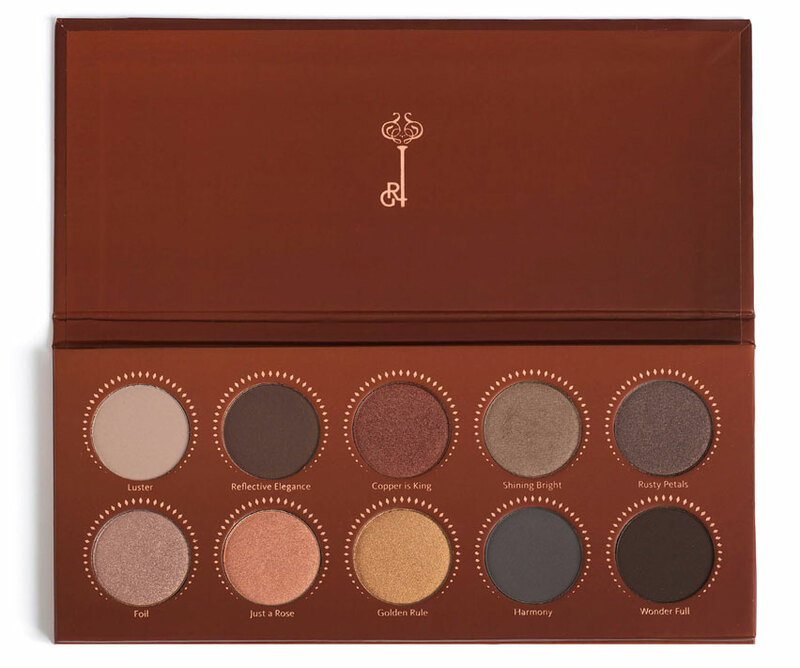 But I’m also really tempted by the brush holder, and the palette too! 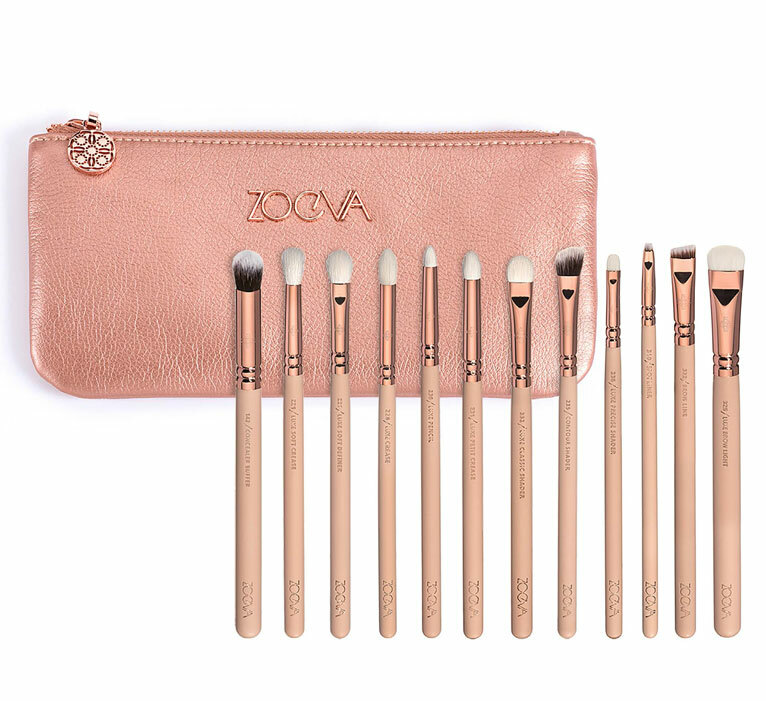 The Zoeva Rose Golden Vol. 2 Collection will be on sale from 23rd February. Rose Gold is my second favorite colour – These would so fregging cool next to my phone on a mood board & the price is pretty decent too. The rose gold brushes are so gosh darn gorgeous!